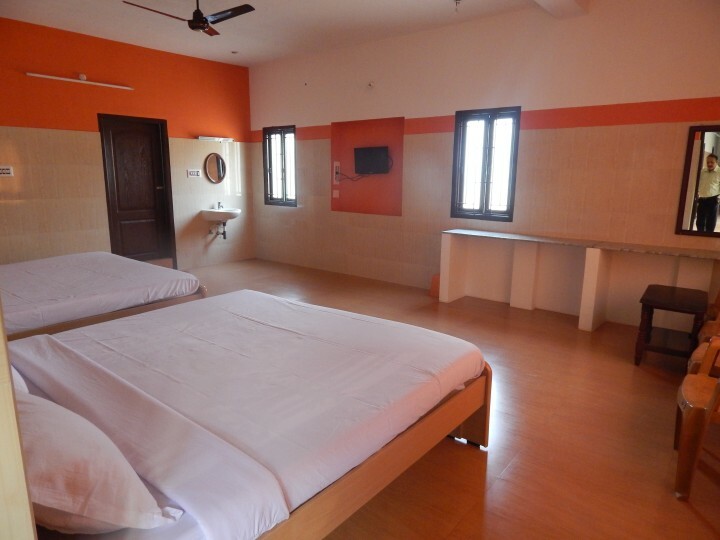 * Extra bed charges applicable for children with age 10 years and above Rs.600/- is chargeable. From 15th December to 17th January and from 1st April to 30th June every year. On National and festival holidays the season rates are applicable. Accommodation,veg.Breakfast and all applicable taxes only. Children 10years and above chargeable Rs. 600/day. Children between 5years and 10years chargeable Rs. 300/day. In case of cancellation, the booked days can be adjusted on some other available day without any loss of money if informed before 7 days. If you insist on refund, 25% of the total tariff amount will be deducted provided the cancellation is informed 7 days in advance. If you inform between 3 and 7 days, 50% of the total tariff amount will be deducted. Otherwise, refund of money at any cost is not entertained. Yercaud is a hill station in Salem District, in Tamil Nadu, India. It is located in the Shevaroys range of hills in the Eastern Ghats; the Yercaud hill area is called the Shevaroy Hills. It is situated at an altitude of 1515 metres (4970 ft) above sea level, and the highest point in Yercaud is the Servarayan temple, at 5,326 feet (1,623 m). It is so named owing to the abundance of trees categorised as a forest near the lake, the name signifying Lake Forest. As a popular tourist destination, Yercaud is also called as Jewel of the South. Yercaud is connected to the city of Salem, Tamil Nadu through a Highway of 28 km. The temperature never rises above 29 °C (84 °F) or goes below 13 °C (55 °F). Coffee and citrus fruits, most notably oranges, are grown in abundance, as well as bananas, pears and jackfruit. Scenically, Yercaud is as enchanting and picturesque as the hill stations on the Western ghats and trekking here can be one of the most pleasurable experiences. You may shop perfumes and natural oils at BhavaniSingh. 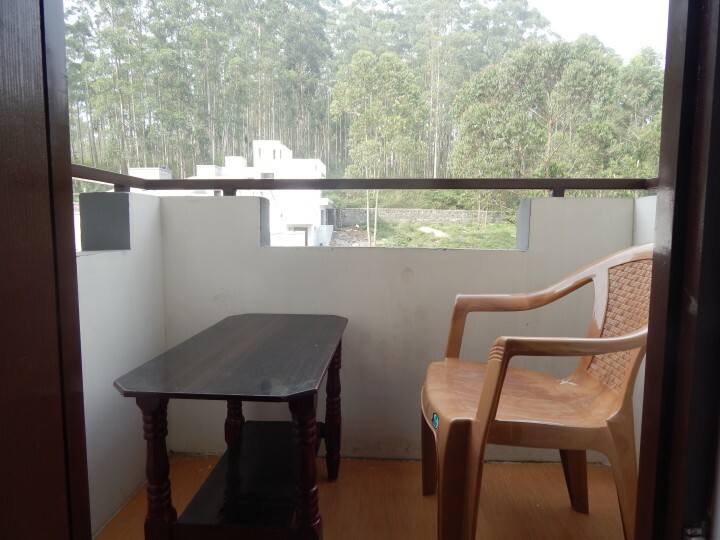 Sri Silver Inn is a homestay in Yercaud near lake offering a decent accommodation to all sections of people. 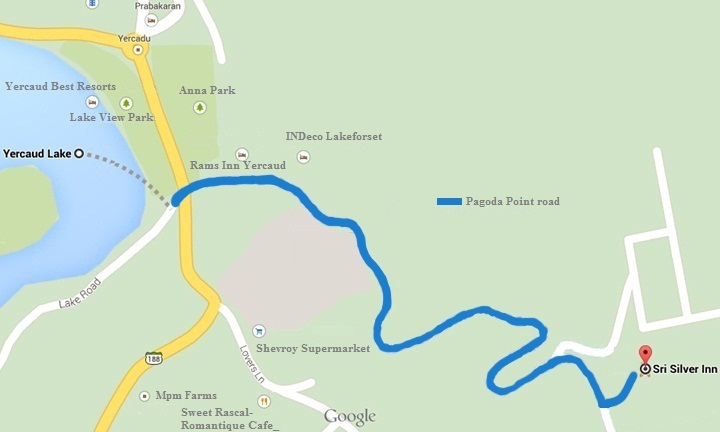 It is located near Yercaud Lake at Pagoda Point also known as pyramid point. It is located on the eastern part of Yercaud hills. This place offers beautiful ambience for the travelers to relax and relish on the nature. Our Sri Silver Inn is a budget hotel surrounded by bright green beauty. Guests can have a forest view. It will be a treat to your eyes! You can take a morning walk around the lake. Guests can enjoy boating at a very nominal cost. Trip to Yercaud is the best option for a laidback vacation that one can plan for! 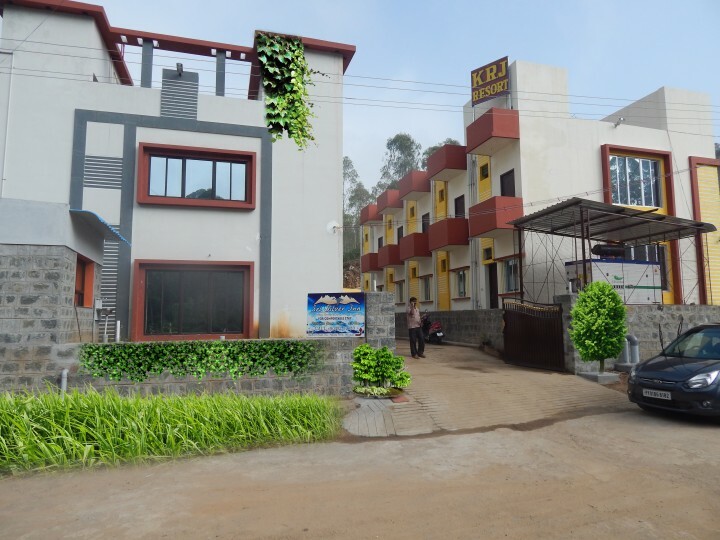 And Our Sri Silver inn is a perfect choice for a budget hotel in Yercaud / homestay in Yercaud near lake. 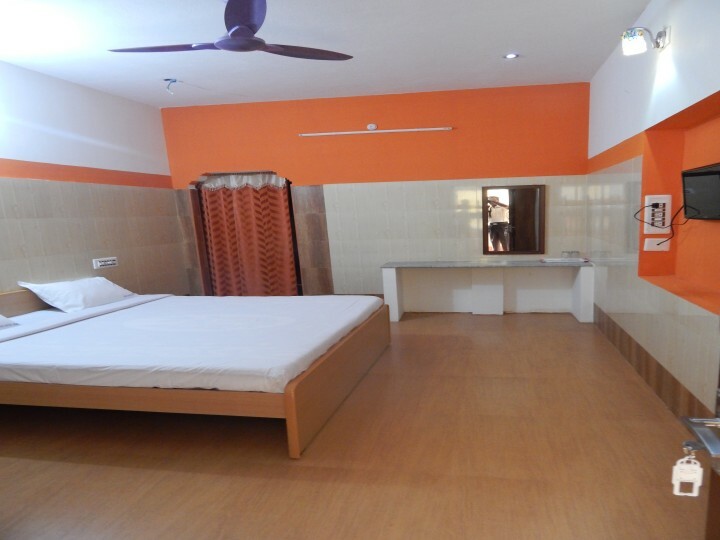 Our Budget hotel Sri Silver Inn provides swish facilities like hot water, power back up, restaurant which serves tasty , free secured car parking, Led TV and all other basic amenities. 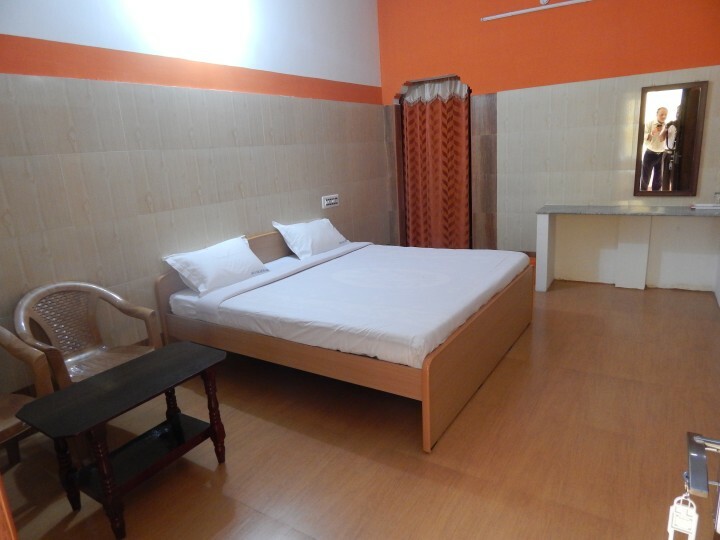 Our Sri Silver Inn is a homestay in Yercaud near lake has spacious rooms of two categories. 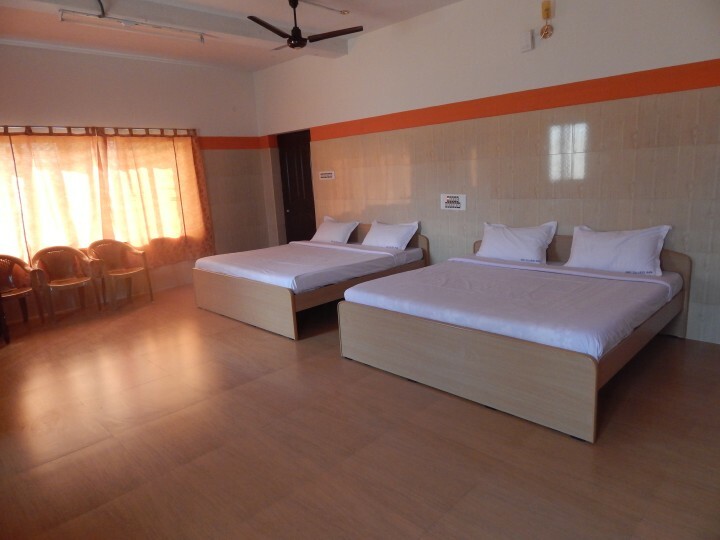 Double rooms which are couple friendly. And big family rooms which can accommodate 5 to 6 persons easily! Ideal for family and friends. Copyright @ Hotel Sri Silver Inn. All Right Reserved. Created by Red Apple Innovations.